A modern classic designed by Michele De Lucchi. Now in Black! The Tolomeo Mega Floor Lamp is a Century House favorite! 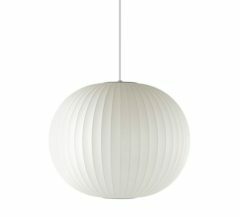 It’s great for the great room and a fest for the eyes in the dining room. The Mega Floor Lamp is versatile and useful in a variety of settings. It can be paired with traditional furniture for a funky, transitional setting or with minimally designed pieces for a sleek look. 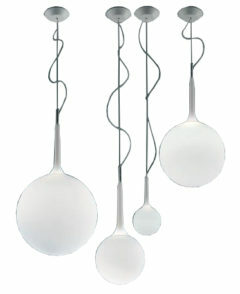 This lamp is especially elegant in spaces with high ceilings. Can’t hang a pendant over the table or sofa? Not a problem, Tolomeo Mega to the rescue! Choose from four versatile finishes and 3 diffuser sizes.